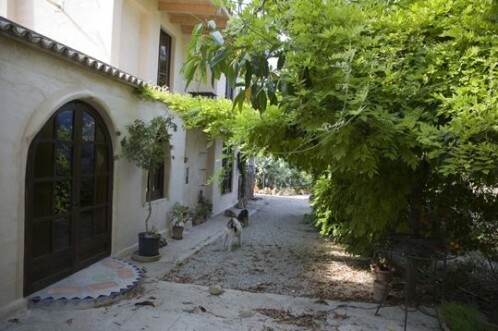 DOWN IN PRICE FROM 870.000 EUROS TO 760.000 EUROS! 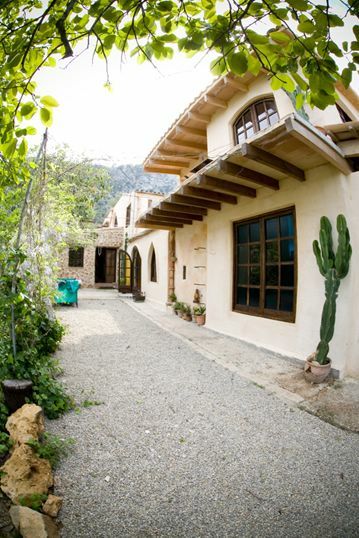 Located next to Pollenca, only a five minute walk to the town centre! It has a lush garden, with many fruit trees (lemon, orange, pear, fig, khaki, etc.) in the front and in the back yard. The property has two entrances from the main street. It has a pool of 6x5 meters, and a big covered terrace. There is a well. The house has 320m², which includes four double bedrooms, three living rooms, two kitchens and three bathrooms on two levels. It is mostly newly built_renovated, with lots of hand-crafted details.